Happy Tuesday! The holiday season is fast approaching, which means it’s time for The Broke and the Bookish’s holiday gift guide freebie week! 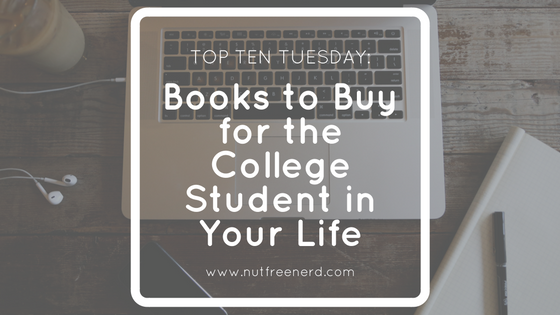 Since I’m currently a college student, I thought I would share some of my expertise about this terrifying, tumultuous, and exciting time of life in the form of the Top Ten Books to Buy for the College Student in Your Life. Let the festive spirit commence! I feel like I have included this book on countless Top Ten Tuesday lists, but I just can’t help but mention it once more. When I read this collection of personal essays I was inspired by Kaling’s wit, wisdom, and perseverance in the face of numerous obstacles throughout her life. Besides, it’s a hilarious book that’s perfect for getting you to laugh in the midst of stressful final exams! What can I say? I’m an English major and a sucker for any book that discusses how literature evolves over time. This book is a concise, well-written, and fascinating read for anyone interested in how the literature we read today came to be. It also helps with adding books to your TBR list (which is both a good and bad thing at the rate that mine is currently growing!). Let’s face it: us college students are not always the healthiest of eaters. Not only is this book often discussed in college classes (I’ve talked about it in three of mine so far, and it wasn’t even assigned for the class! 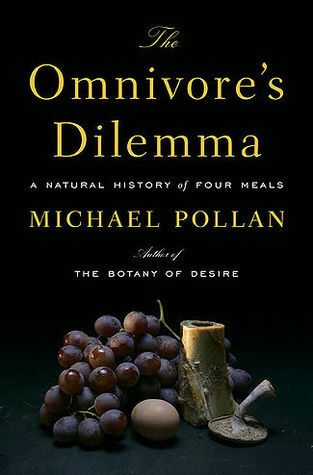 ), but is also contains really interesting and eye-opening information about where our food comes from. It might not make you change what you eat completely, but it will definitely make you think twice about some of the food on your plate! Though living with friends on campus and being able to study what you’re passionate about is an amazing experience, college can also be an incredibly stressful and scary time. 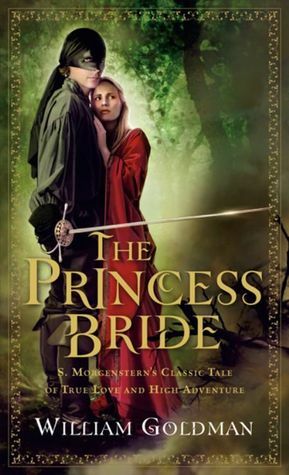 We all could use a good laugh now and then, and The Princess Bride is the perfect medicine! Plus, you can also watch the movie adaptation after you read the book for double to hilarity. I don’t know about other college students out there, but I’m often hit with waves of homesickness and nostalgia while living away from my family back home. Any childhood favorite would fit on this list, but The BFG is my personal go-to pick-me-up whenever I’m feeling down. I mean, just look at that Big Friendly Giant’s adorable ears! They never fail to make me smile. Sometimes we just need to know that someone else understands what it feels like to be a frustrated teenager. Look no further than Holden Caulfield, folks! Though some people think he is unbearably irritating, I’ve had a soft spot for him ever since first reading this novel in English during my freshman year of high school. If nothing else, it will certainly cause those high school memories to come rushing back! Written by a college student who died in a tragic accident, this collection of short stories and essays will make you think, laugh, and want to pick up a pen and write some of your own. 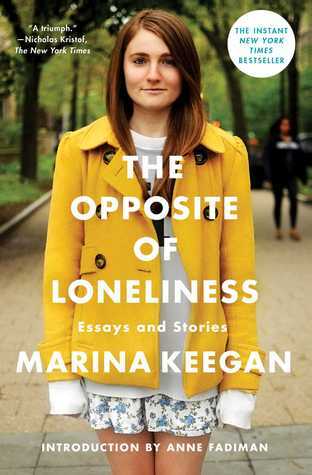 I felt a connection with Marina while reading this book, as though she understood what it felt like to be young and confused but determined to push onward. I’ve read this book so many times that I honestly cannot give a specific number. 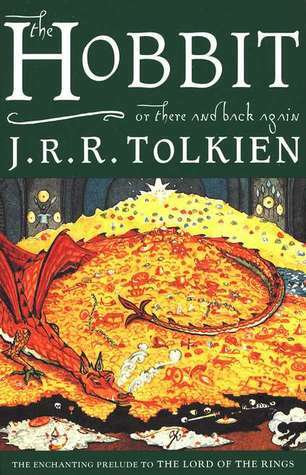 Besides being a captivating and entertaining story, The Hobbit carries an important lesson that college students (and everyone else, really) can benefit from reading: Though the road is long and there’s an uphill climb at the end, eventually it will all be worth it. Don’t give up! What books would you buy for a college student? What do you think of the books on my list? Let me know in the comments section below! The Opposite of Loneliness is excellent! I read is just as I was graduating from university and the main essay has really helped me out this year, feeling like I still have no idea what I want to do! I’m so glad you enjoyed it, too! I don’t know too many people who have read it, so it’s nice to hear from someone who has. I love these books. They are good for your soul. I love this list! 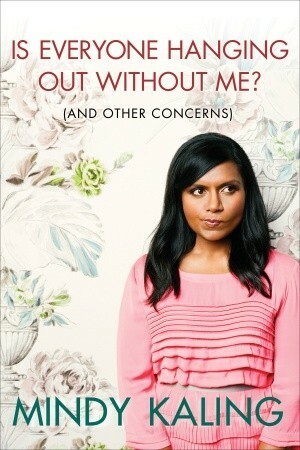 Mindy is the perfect gift for a college student. She would be a great way to spend a study break. Thanks!! I don’t bring many books to college with me because I don’t have much time to read for fun, but I always bring one of Mindy’s books along just in case I need a quick pick-me-up. Even opening up to a random section is enough to make me feel better! Great picks! I co-sign your “homesick/nostalgic” category – I often reached for my childhood copy of “Black Beauty” and “Anne of Green Gables” when I was missing home! Bill Bryson’s “The Mother Tongue : English and How It Got That Way” could be another fun gift for an English or linguistics major. And I love your inclusion of The Hobbit – we all need a comforting hug in book form every now and then! 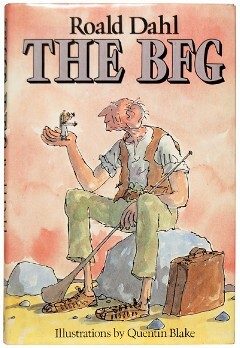 I adore The BFG! I used to have that cover too! 😀 Fab choices, Holly. Awesome list. I love how you’ve included different types of books, including the kids ones. College is a great time for trying lots of new genres and discussing them with people. Thank you!! I definitely agree! 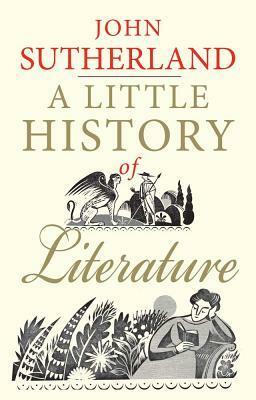 Based on one of your previous recommendations, I bought and read “A Little History of Literature”, by John Sutherland. What an excellent overview. Thank you for your suggestion. I’m so glad you enjoyed it and that my recommendation could help! That book is such a lovely read. Awesome list! 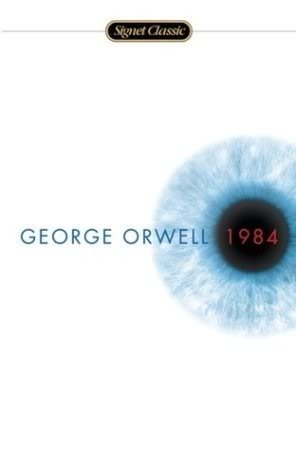 1984 is definitely a SCARY SCARY world. 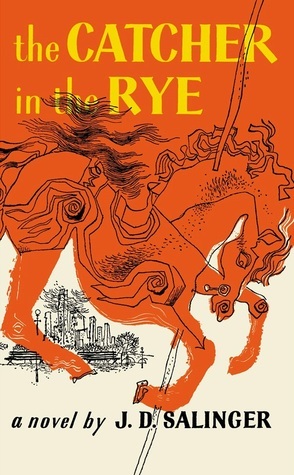 I got The Catcher in the Rye waiting for me on my bookshelf and can’t wait to check it out. Such great suggestions. 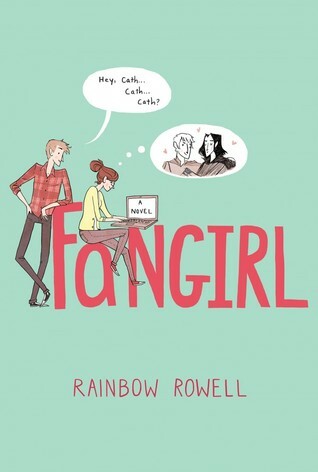 I so wish I had read Fangirl when I was in college- I love it so much! I haven’t read it since coming to college, but I wonder what different kinds of feelings it would give me now. I absolutely loved it when I read it in my later high school years!